With over 90 years’ experience, East Coast Stockfeeds takes pride in the strong relationships we hold with our buyers. Our team are dedicated to providing a wide range of quality products, at competitive rates, all with professional and reliable service. We manage the logistical process from start to finish to ensure your business with us runs smoothly and efficiently. East Coast Stockfeeds can take care of all you transport needs, ensuring efficient routing and smooth delivery. Our QA programme enables us to deliver the highest quality products to our customers. We constantly work in close association with our supply and transport companies to closely monitor and regulate our quality assurance programme. 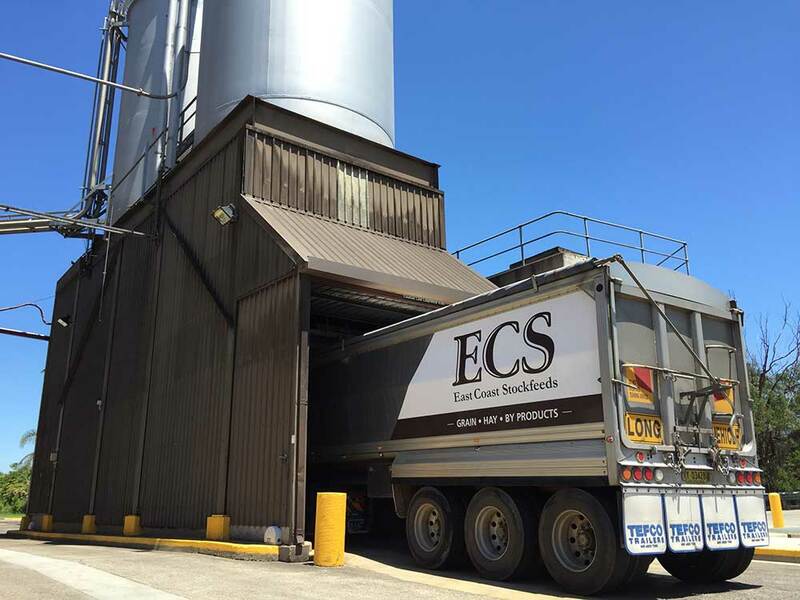 East Coast Stockfeeds can containerise and export grain and stockfeed worldwide through a large range of containerised export options. We handle the logistics of getting our quality product to your business in a hassle free, efficient and cost effective manner. No matter where in the world you are.